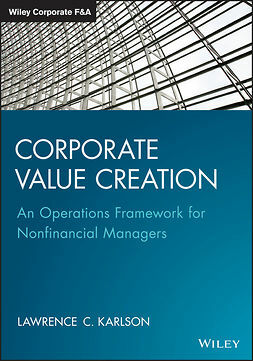 Corporate property is routinely identified as the second biggest cost within a business organization after staff. Effective management of such a major asset requires a fundamental understanding of both the operation of the property markets and the operational requirements of the business occupier. This primer on strategic property management focuses on how property held as a corporate asset can be used to add value to the primary business activity of an organization. 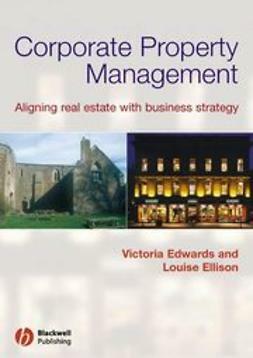 Rather than separate the needs of the business form the management of the business estate, the aim of Corporate Property Management is to enable the reader to directly support the primary business function through strategic management of corporate property, thereby adding value to the business as a whole. 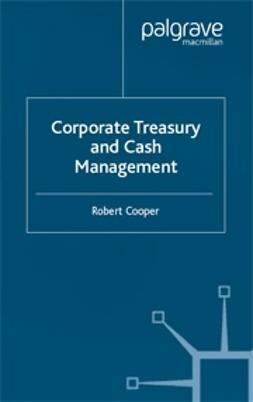 The book introduces a generic framework designed to assist in the analysis of any corporate property portfolio, working as a practical aid to decision making. 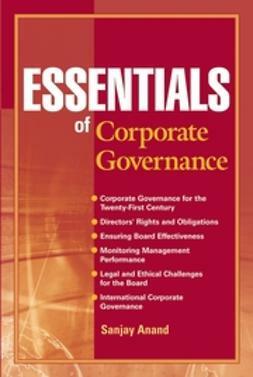 The book is structured around this framework, providing a detailed review of its application and uses. 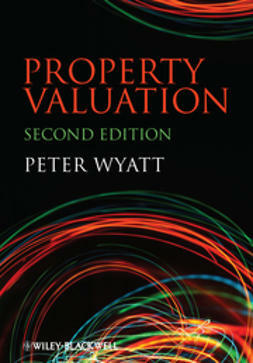 This is then developed further through extensive use of five in-depth case studies that covers a wide variety of property types and property users - Borders bookshops; Cancer Research high street shops; The Youth Hostel Association; Clifford Chance's move to Canary Wharf and the Ardtornish Rural Estate in Scotland.